Anna is an owner of a very powerful, dynamic, clear and unique voice! Classically trained in mezzo-soprano has an extensive repertoire from Opera to Musical Theater. A graduate of The Moscow Conservatory, Anna sang leading roles first in Russia at the Bolshoi Theater, and then throughout Europe and in the United States. 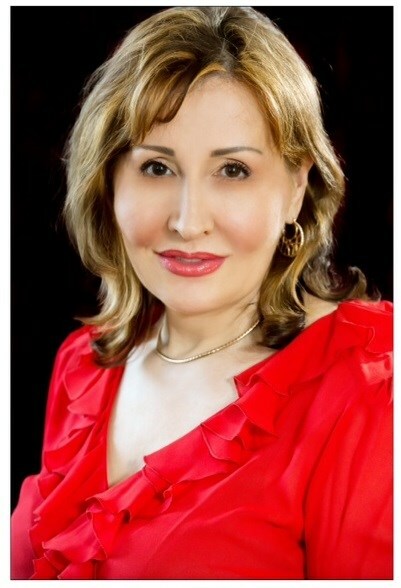 Anna Pastukhova has worked with distinguished teachers as Irina Arkhipova, Yevgeny Nesterenko, Joan Dornemann and Deborah Birnbaum. She made her Bolshoi Opera debut in the title role of The Queen of Spades while still a student in the Moscow State Conservatory. Her career expanded to other dramatic roles including Turandot, Lady Macbeth, Elisabeth (Don Carlo), La Gioconda and Katerina (Lady Macbeth of Mtsensk). She has also been featured in many concert appearances. 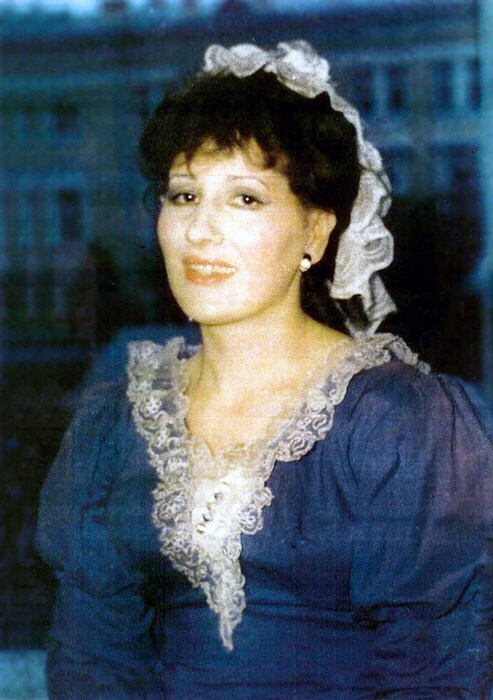 She performed a program of songs by Tchaikovsky and Rachmaninoff at the Tchaikovsky Theater in Moscow and gave a recital of songs inspired by the poetry of Marina Tsvetayeva at Carnegir Recital Hall. Based in Brooklyn NY, Anna is currently a private voice teacher and singer. Excellent!! Anna was very friendly and easy to work with, but the best part was - her VOICE! It was not just beautiful singing, it was a very powerful voice, that kind of voice that gives you goosebumps. The audience was blown away by her performance. Her amazing singing was the perfect touch for our ball, and we are circle of friends who are used to hire singers to our events all the time, but this time we were absolutely thrilled! Will hire again! Please note ANNA Classical Mezzo-Soprano will also travel to Long Island City, Brooklyn, North Bergen, Bronx, West New York, Union City, Weehawken, Flushing, Fairview, Edgewater, Hoboken, Jersey City, Ridgefield, Cliffside Park, Palisades Park, Fort Lee, Secaucus, Ridgefield Park, Leonia, Englewood Cliffs.